Greg Kidd, an early investor in Coinbase and Twitter, just invested $57.7 million toward Uphold, a currency exchange that also trades in cryptocurrencies. Uphold will use part of the money as insurance for its users to guarantee that their deposits to the exchange are protected in the event of a hacking incident. 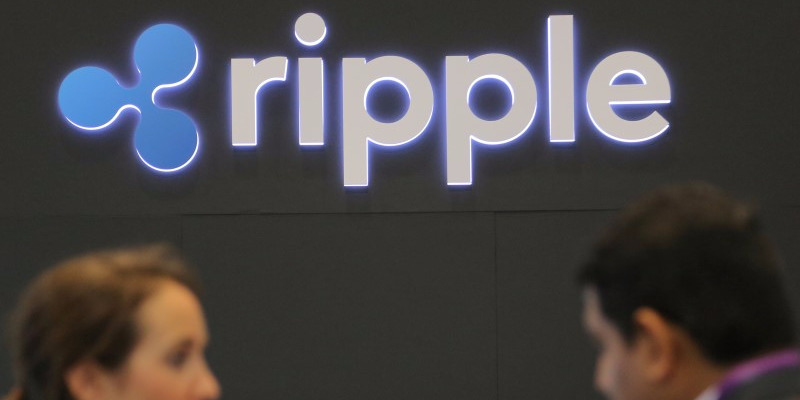 Uphold will also use the funds to add integrations with Ripple and beging trading in its cryptocurrency XRP, which is up almost 4000% since it started trading in April.